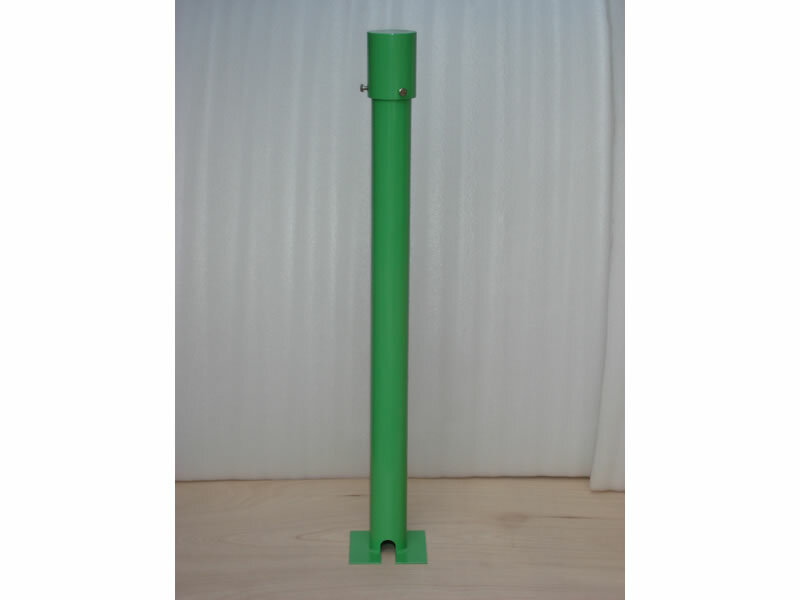 CP wire and cable is mainly used in impressed current cathodic protection system. This insulated cathodic protection cable has excellent electrical properties, mechanical properties, heat aging properties, strong resistance to environmental stress and chemical corrosivity. CP wire and cable is of low water absorption and simple structure. Besides, this insulated cathodic protection cable is easy to use. There is no limit of head drop during the cable laying. The primary insulation layer is Polyvinylidenfluoride (PVDF) and the outer sleeve (the secondary insulation) layer is High Molecular Weight Polyethylene (HMWPE). 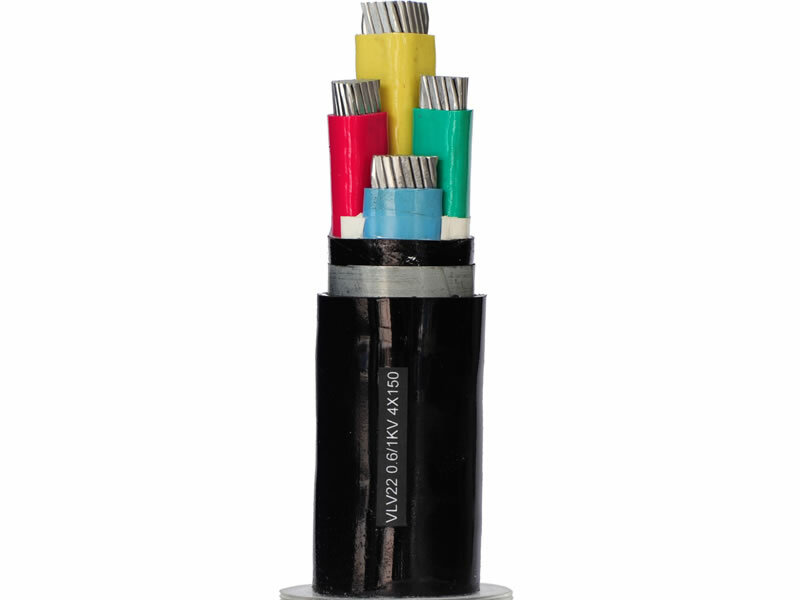 PVDF or HMWPE cables are extensively used in the cathodic protection system of highly corrosive environment. Corroco International Industrial Co., Ltd is a professional manufacturer and supplier of CP wire and cable in China. In addition to this insulated cathodic protection cable, we also produce test station, brazing pin, junction box, reference electrode, transformer rectifier, and other cathodic protection accessories. Based on 12 years' production experience, our company has become a big supplier market of China. We can supply you satisfied goods and reasonable price. Our products have been exported to the United States, Canada, Britain, Germany, Iran, Pakistan, India, Kuwait, Dubai, Saudi Arabia, the Philippines, Malaysia, Singapore, Congo, Turkey, etc.